The Wallowa Memorial Hospital Auxiliary is passionate about supporting Wallowa Memorial Hospital, and we’d love for you to join us! 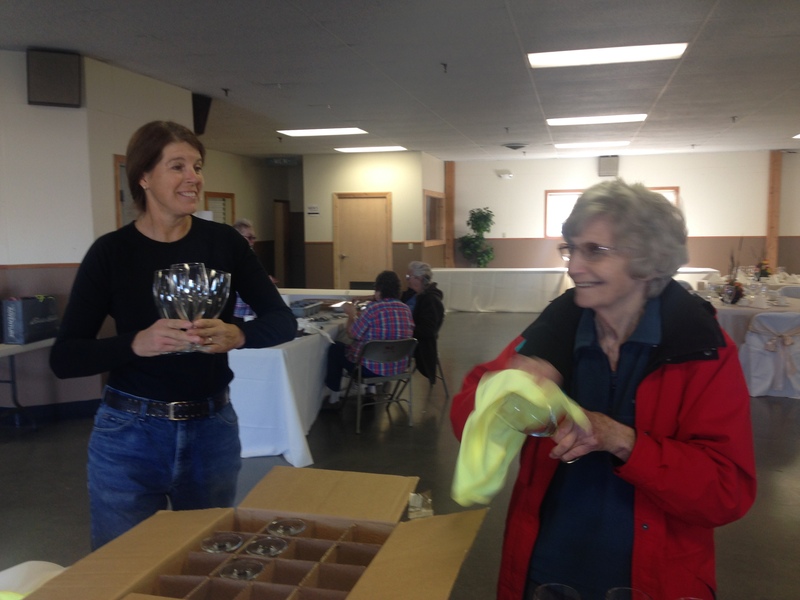 The Auxiliary is a group of about 35 women who work together to raise money for Wallowa Memorial Hospital, through sales of gifts, candy and cards at the hospital auxiliary gift shop, located inside Wallowa Memorial Hospital, as well as bake sales, and other fundraisers. 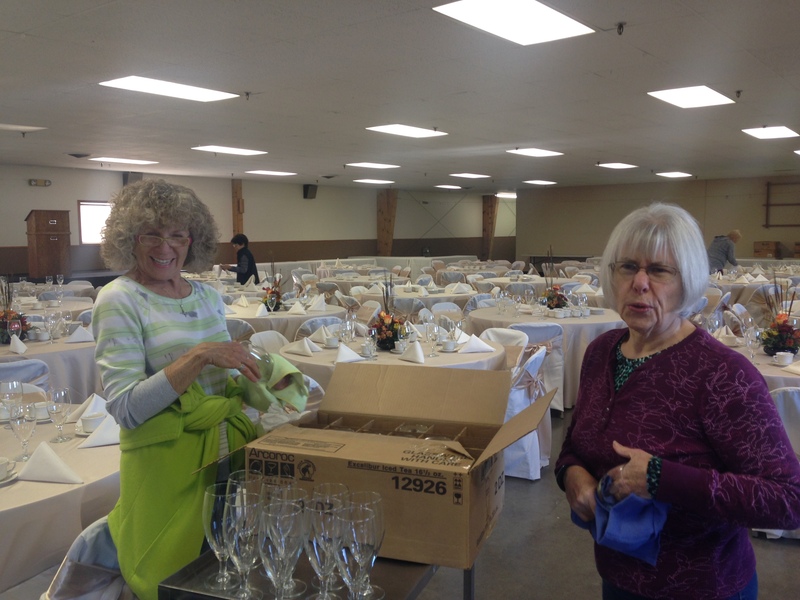 The Auxiliary also partners with the Wallowa Valley Health Care Foundation, taking charge of the set up and decorating of the large Cloverleaf Hall before the annual Healthy Futures Dinner Auction held each November. To join, or to make a monetary donation, contact Auxiliary president Diana Collins at 541.426.4497. To join, or to make a monetary donation, contact Auxiliary president Diana Collins at 541.426.4497. The Auxiliary was founded in the 1950s and has been working passionately in support of Wallowa Memorial Hospital ever since. Membership is by application with the only requirement being that you share that passion to support Wallowa Memorial Hospital. There are no required dues to join. 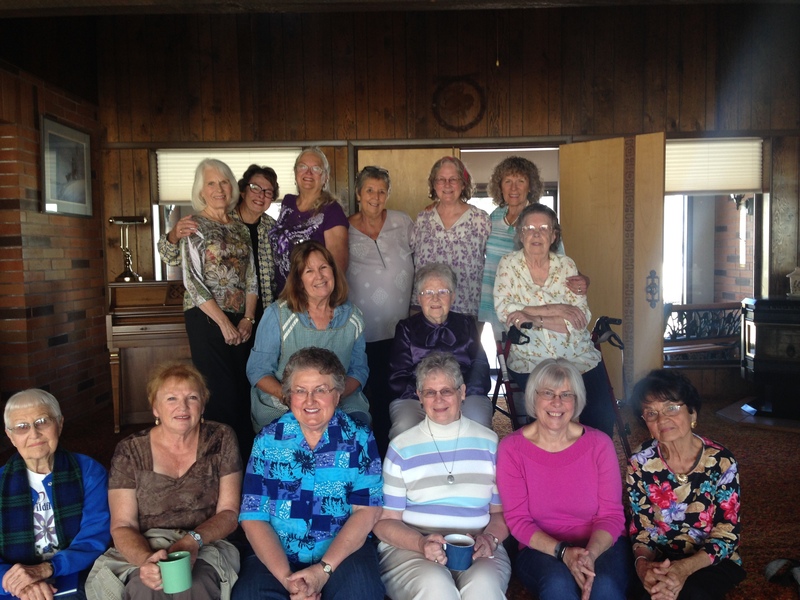 The Auxiliary meets monthly, September to May, on the fourth Friday of each month, at 10:00 am in Wallowa Memorial Hospital’s conference room. Members are expected to attend meetings, participate in bake sales and other fundraisers, help the Foundation set up for the annual Healthy Futures Dinner Auction, and help out in the gift shop if available.